Whilst 2018’s version of the biennial Mondial de l’Auto — otherwise known as the Paris Motor Show — was a little quieter than usual, motoring enthusiasts were still able to find plenty of shiny new metal on display. Historically, Paris has held a prime position as the biggest and most important show in the automotive industry. Many ground-breaking new production models and concept cars make their debut here. And with more visitors than Tokyo and Frankfurt (with which it alternates on a yearly basis), the Paris Motor Show has 125,000 m2 of exhibition space, 8 pavilions, 260 brands from 18 countries and is attended by more than 10,000 motoring journalists from around the world. Unfortunately many major automakers — such as Fiat, Ford, Nissan, Opel, Volkswagen and Volvo — were conspicuously absent from this year's show. 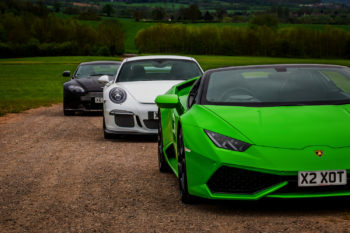 Supercar and luxury car enthusiasts were also let down as Bentley, McLaren, Rolls-Royce, Lamborghini and Aston Martin all chose to give the show a miss too. What Was On Display At The Paris Motor Show? Undoubtedly the biggest public debut at the show — for the mass production market at least — was BMW with their all new 3 Series executive saloon. Whilst the exterior styling isn’t going to set the world on fire, the interior is BMW’s best yet. You can expect the BMW saloon to retain its status as ‘best in class’ for handling too. So the new 3 Series should remain as popular as ever. Moving over to more exciting revelations, we’ll start with Ferrari, who showed up to the show with both variants of the first model in the all new Icona series, the Monza Ferrari SP1 and SP2. The Icona range will feature exclusive models that draw inspiration from some of Ferrari’s most iconic vehicles. In this case, the SP1 and SP2 pay respects to the 750 and 850 Monza racing Barchettas of the 1950s. The SP1 is a single seater vehicle, whilst the SP2 has room for a passenger; both are based upon the 789bhp 812 Superfast platform and priced at over £3 million each and both could be contenders a space in our Top 23 Supercars To Drive list. Porsche gave us a sneak preview of its 911 Speedster concept and confirmed a limited production run. The Speedster is based upon the Porsche 911 GT3 and has the same 4.0-litre flat-six engine with 493bhp. The Speedster will have a manual gearbox and rear wheel drive. Only 1,948 are being built — the first of which will be available in early 2019. Every version of the Speedster will get 21-inch Fuchs-style wheels and a black leather interior. The 911 Carrera 4 Cabriolet inspired the wide body shape iwhile the 356 Speedster lends its stylistic cues. Carbon fibre will be everywhere on the vehicle — the rear hump, front wings and bonnet for example. Air conditioning and infotainment systems have been eschewed in the pursuit of lighter weight. 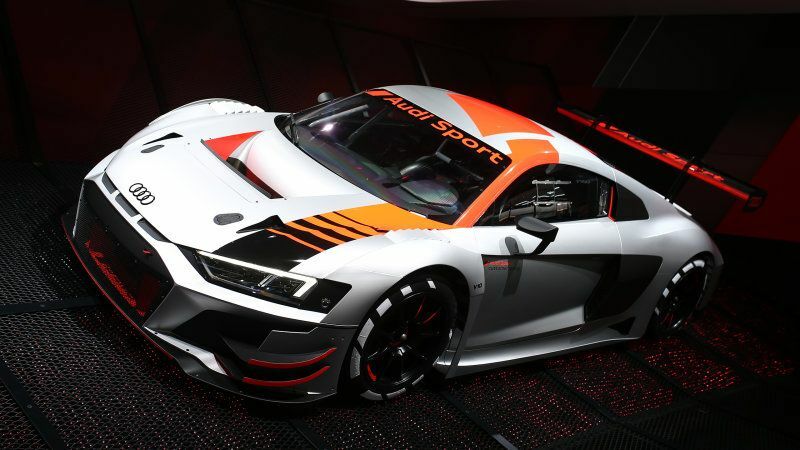 Audi revealed its new R8 GT3 Evo LMS racer. This import reveal looks to offer a preview of the company’s forthcoming flagship R8 supercar. Last time out, Audi revealed the latest R8 in racing-trim before releasing the production version. Which is now also part of the Supercar Hire fleet. Look beyond the racing trim and you can see a slightly revised grille. The rhombus shaped front air-intakes and rear mesh match up to cars seen in existing R8 spy shots. The racing version keeps the same 5.2-litre V10 engine as before. Of note, this engine will require servicing every 10,000km and a rebuild in double that distance. 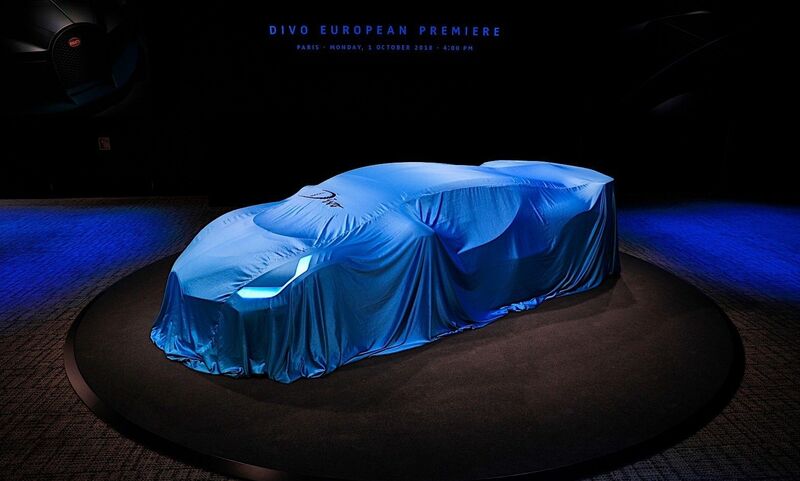 As expected, the Paris Motor Show featured a number of electric and hybrid powered vehicles. Mercedes-Benz were particularly keen to highlight their new EQ range of electric vehicles. The German manufacturer announced that high-performance AMG versions of vehicles from the new division will be launched in the future. Mercedes-AMG's first steps into electrification could have considerable benefits for their supercars, courtesy of plug-in hybrid technology called EQ Power Plus. An F1-style KERS system for performance cars, EQ Power Plus is understood to comprise the firm’s 4.0-litre V8 engine with a powerful electric motor. 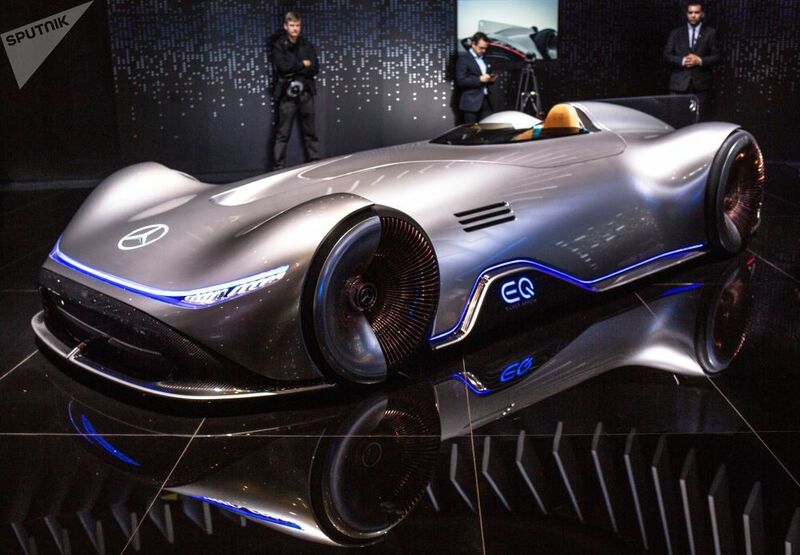 Mercedes also showed off the EQ Silver Arrow concept, an all-electric racer with retro inspiration and styling. The EQ Silver Arrow offers a futuristic take on the legendary W 125 Rekordwagen, which set the world land speed record on a public road with a 269mph dash in 1938. Powering the concept is a 740bhp electric powertrain and 80kWh battery pack. Mercedes rates overall range at over 249 miles, but hasn’t yet released any performance figures. Despite its old fashioned inspiration, the EQ Silver is packed with the latest tech. A panoramic screen uses augmented reality technology to project vital information straight onto the road before you. Via the steering wheel’s central touchscreen, the driver can toggle through the concept’s driving modes, and even choose to configure the car to sound like a current F1 car or a Mercedes-AMG V8 engined supercar. 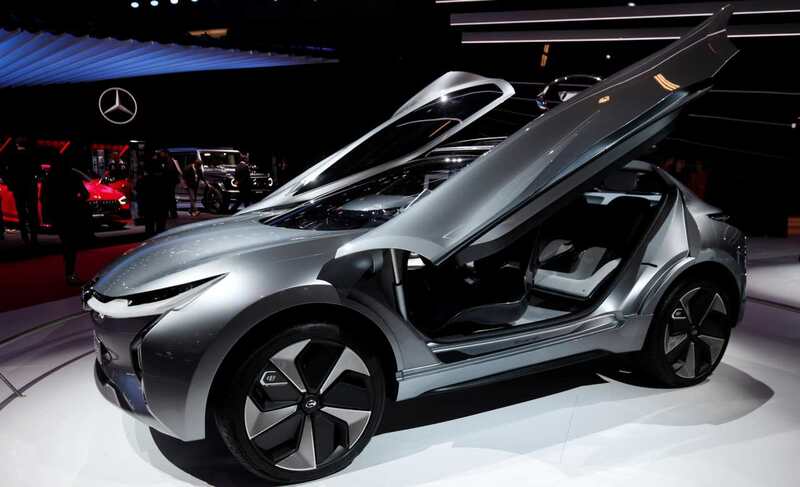 The star concept car on show however, was from one of the home manufacturers, Peugeot. The e-Legend concept blends the retro looks of the iconic, Pininfarina designed 504 Coupe, with the most modern technology available. The car was so popular that fans have started a petition for it to go into production. 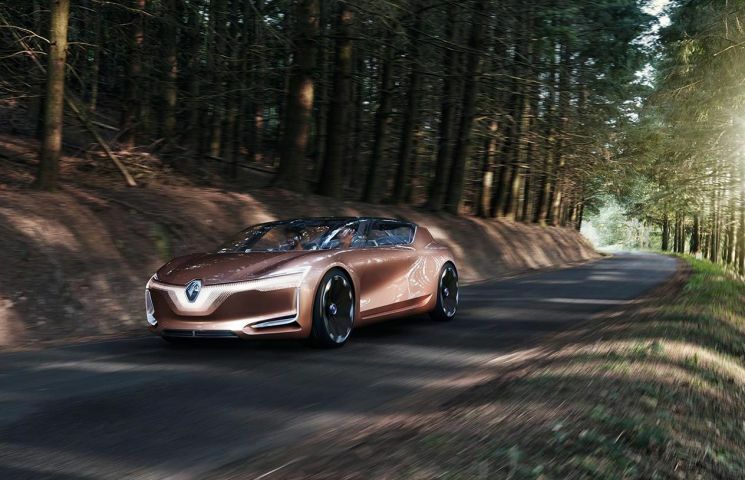 Brand CEO Jean-Philippe Imperato even admitted that whilst the car isn’t in the pipeline, it could actually be produced. The caveat, fans will probably have to wait until after 2020. The e-Legend features a fully-electric drivetrain, with a cabin that seamlessly mixes next-generation technology, like a 49-inch curved screen and a pair of 29-inch screens acting as door cards, with classic materials such as rich silk velvet clad seats and 60s style wooden trim. The e-LEGEND’s uses an all-wheel-drive electric powertrain fed by a 100kWh battery pack. 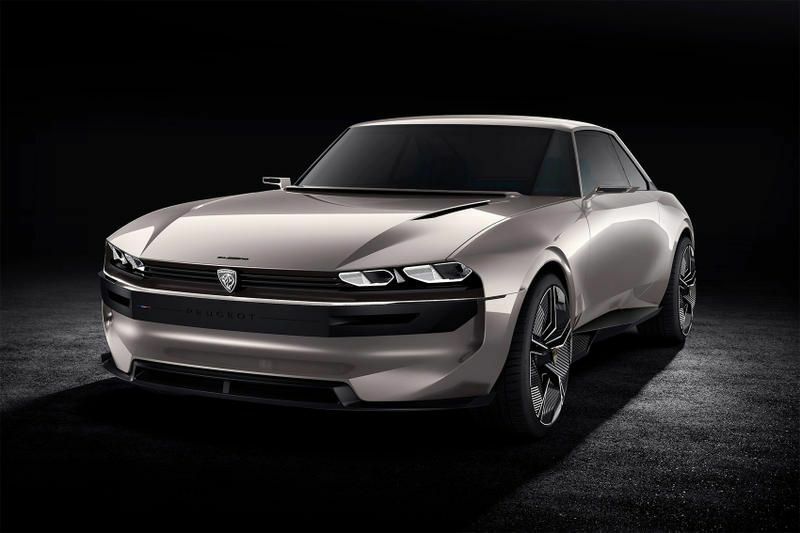 Power is rated at 456bhp and Peugeot claims the setup would be capable of propelling the concept from 0-62mph in under four seconds, with a WLTP range of 373 miles. Why Did Certain Manufacturers Stay Away? Whilst Aston Martin and Lamborghini weren’t at the Paris Motor Show in an official capacity, they received some representation thanks to local dealers who attended with vehicles for the supercar fans in attendance. So why did they — and many other car makers — decide to give this year's show a miss? For some manufacturers, it was a simple matter of current model cycles. Either there wasn’t anything to show, or they were holding off until they could launch new (and mostly electrified) vehicles fully. For the majority though, it was a simple realisation that nowadays there are multiple ways for them to get their message and ethos across to buyers. Whilst traditional motor shows are as valid a platform for delivering this message as ever, it’s easy to get lost in the mix due to the sheer volume of new cars that are fighting for attention. 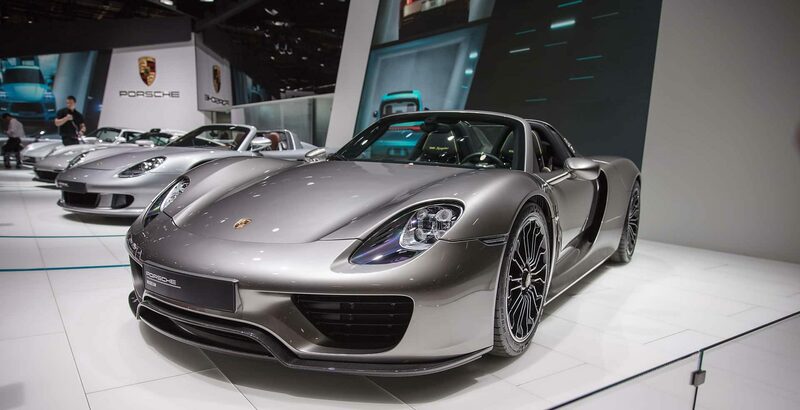 So, many supercar and luxury brands are instead choosing to launch vehicles via their own social media channels and at standalone events, or choosing to launch at smaller scale, more focused events such as Monterrey Car Week at Pebble Beach. Do you think we missed one of the new revelations from the Paris stage? Or is there a particular car you want to drive?